Reeperbahn Festival presents more than 900 events spanning a range of genres in locations around Hamburg’s Reeperbahn. In addition to some 600 concerts by international artists held in a wide variety of venues, the festival programme includes events in the fields of fine art, film, literature, and education. 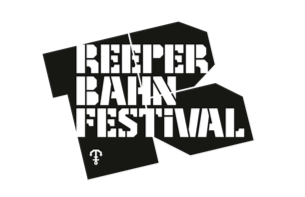 The Reeperbahn Festival conference programme is designed for professionals active in the music and creative digital industries and features sessions, showcases, networking events, or awards ceremonies. This unique blend of future congress and festival is the essence of Reeperbahn Festival, attracting more and more music fans and professional guests from all over the world for four days to Hamburg St. Pauli every year.